The Medium Format camera industry is, at best on 'shaky ground', but now the arena for these cameras is a bit more crowded just before Photokina 2014. 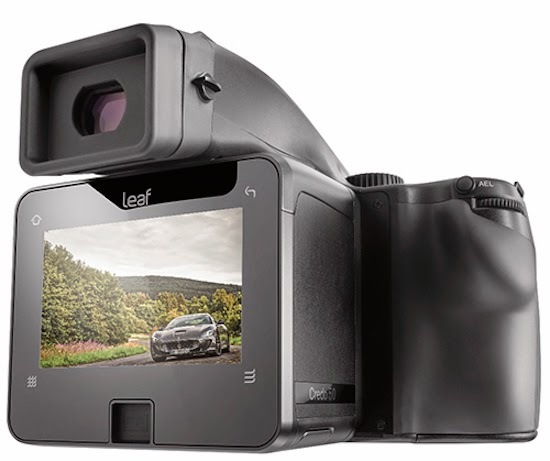 Mamiya has announced their latest entry, the Leaf Credo 50 medium format digital back, utilizing Sony’s 50MP CMOS sensor. Shipping is scheduled for the end of September, with a list price of $27,000 for the back and $31,000 as a complete setup alongside the 645DF+. Mamiya has put together a gallery with a dozen full-size sample images.